"Music Series One Address Labels" product is already in your cart. You can save quality time when you use the ready to use personalized address labels. The address labels are self adhesive and add a proper identification to the mails or the books, videos, tapes and envelopes that you deliver. Personalized address labels are fun to use. It adds entertainment value. It is cheap as well. So, they are an interesting identification to be used at low cost. They are qualitatively superior as well. 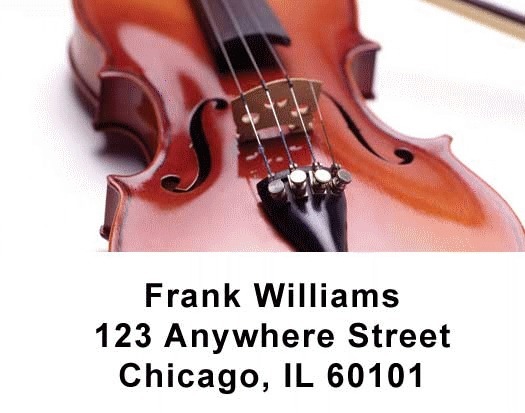 Music address labels can show off the zeal for your variety of music. It will carry the enthusiasm that you were hoping to add at each of your items.